If your horse is unwell or injured it is good to treat the symptom, but it is better to fix the issue that caused the symptom. ​Our job is to help your horse by getting rid of the underlying causes of illness and injury while improving health and performance. 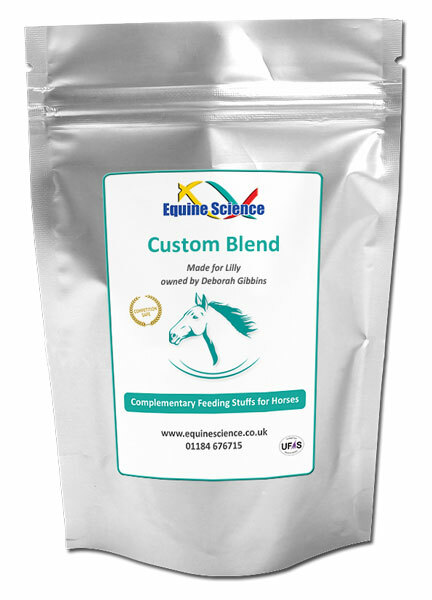 We do this by focusing on each individual horse and their needs to produce a personalised formula. Once bloods have been taken, ask your vet for a copy of them to be sent to you by email. (We do accept blood work results taken within the last 6 months, simply ask your vet for a copy of the report). Please remember to enter AGENT10-012 in the coupon section at the checkout to save 10%. Immuno PRO™ provides the Nitric Oxide precursors necessary to facilitate maximum absorption of this proprietary blend of immunity related herbs, vitamins and amino acids. Nitric Oxide is recognised as one of the most versatile players in the immune system and therefore can support the horse’s natural ability to keep a healthy defence against invading attacks on the body. 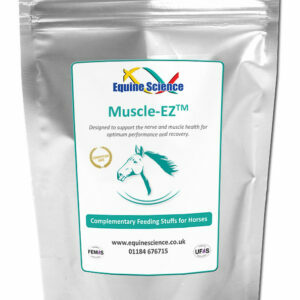 Does not contain chemicals, fillers, binders or other known prohibited substances as defined by the FEI. Composition: L-Arginine, Echinacea, Lecithin, Vitamin E, Vitamin C, N-Acetyl-L-Cysteine, L-Glutamic Acid, Manganese, Vitamin B1 (Thiamine), Vitamin B2, Vitamin B3, Vitamin B5, Vitamin B6, Himalayan Salt, Vitamin B12.